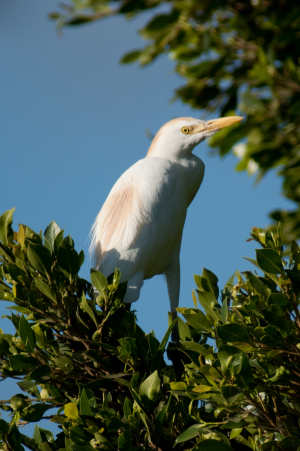 Observation - Holiday Snap - Cattle Egret - Global. Description: Another holiday snap - still something of a rare find in the UK although have now bred and in future may become as well established as the Little Egret. Another holiday snap - still something of a rare find in the UK although have now bred and in future may become as well established as the Little Egret.